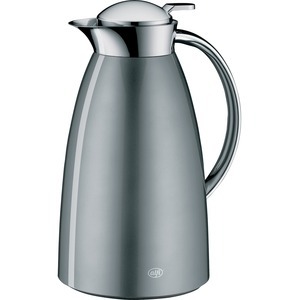 Carafe features a vacuum-insulated, hard glass liner to keep hot beverages hot for 12 hours and cold beverages cold for 24 hours. 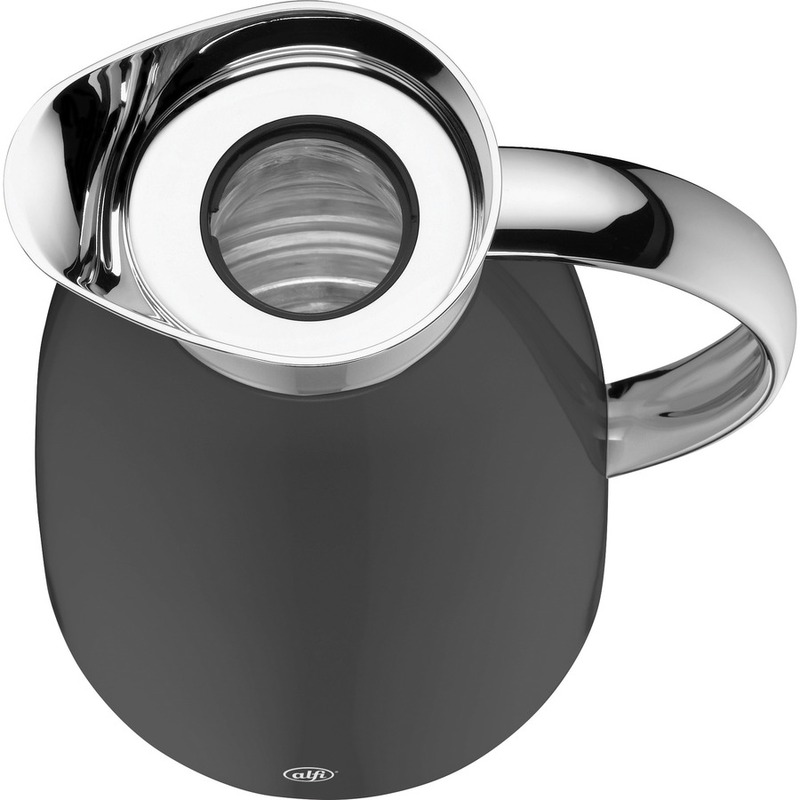 Optimized design allows you to quickly pour beverages with just a single hand. Easy-to-use screw stopper ensures the carafe is ready to pour with just a few turns and is just as fast and easy to close. Carafe is designed to hold a liter of liquid.